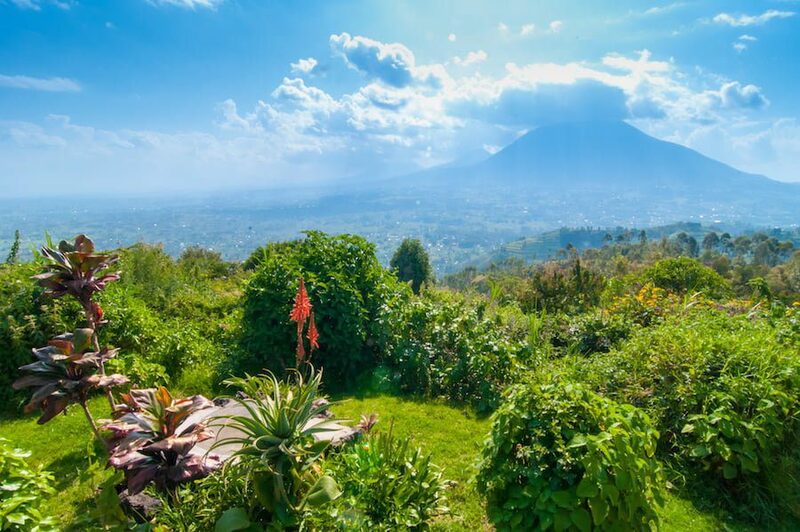 Rwanda is an African country filled with natural beauty and historic cities, all worthwhile to explore. Kigali, the capital, is a great place to discover the Rwandan history, from the rich culture to the events of the genocide. Outside the city life, natural parks and landscapes await you to be explored further. 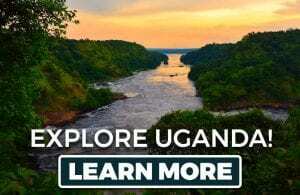 These are some of the iconic sites and landmarks in Rwanda that you should visit. 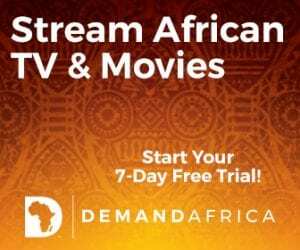 One of the most significant events in Rwanda’s history which shaped the country was the genocide. It’s estimated that the genocide took the lives of more than one million Rwandans. 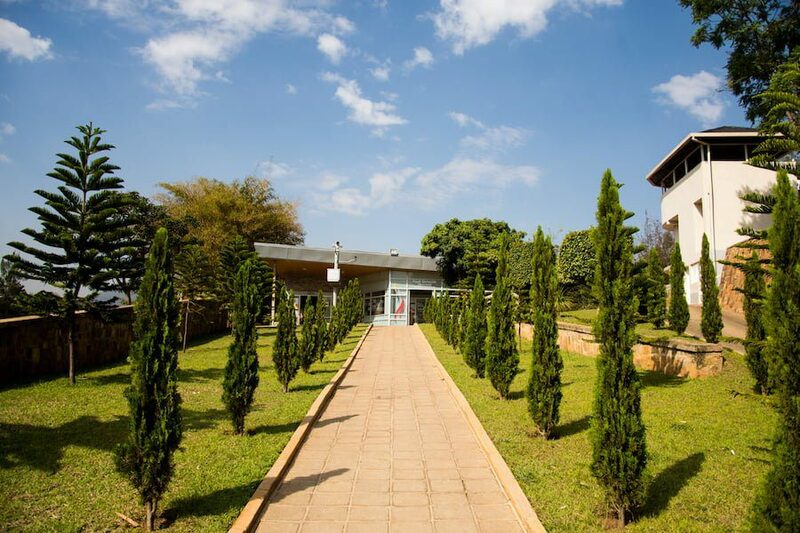 To honor the memory of those fallen, the Kigali Genocide Memorial was established in 1999. The memorial also serves as a burial place for more than 250,000 victims. The iconic landmark helps visitors gain a deeper understanding of the country’s dark past. Markets are an essential part of life in Rwanda. Kimironko Market, the most famous market in the country’s capital, gives an authentic Rwandan experience. Locals and visitors come to the market daily to shop for a wide range of goods. Make your way through the crowds to find some unique items native to Rwanda and neighboring African countries. The Kimironko Market is housed in a warehouse complex consisting of many rows of vendors. Come to the market to find deals on food, household goods, electronics, clothing, souvenirs, and more. The market stalls are sectioned by category based on what they sell. Price bargaining is standard practice at the market and expected for the lowest prices. 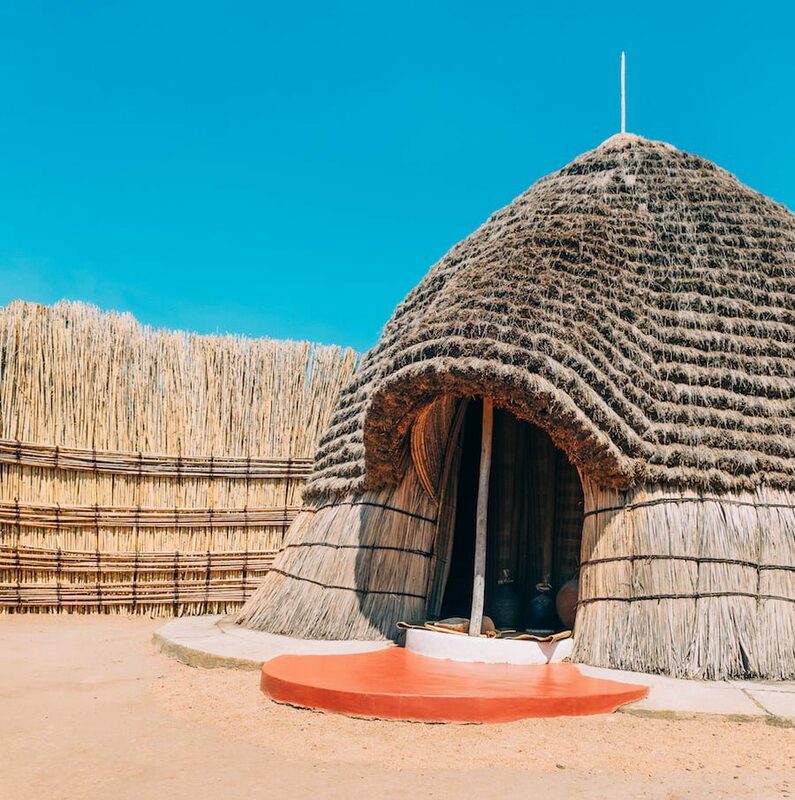 The King’s Palace Museum, also considered the National Museum of Rwanda, gives visitors a glimpse into the royal life in Rwanda. The original palaces occupied by the royal families have been converted into museum exhibitions. The main palace highlights African life for royalty as well as the history of Rwanda. Guided tours are available for visitors to get commentary on the exhibitions hosted inside the palace. You’ll be taken to many of the palace rooms where original furnishings and decorations are preserved. A unique part of the museum is the herd of royal cattle, specially bred cattle called Inyambo, bred with large horns. In the distance is a second, larger palace that was being built by Rwanda’s last king but left unfinished. The museum grounds also include the burial places for members of the royal family. The Akagera National Park includes diverse landscapes to explore within its boundaries such as plains, highlands, forests, swamps, and lakes. It was named for the Akagera River which runs along its border. Visitors can explore the wildlife seen throughout the park. All of the ‘Big Five’ animals except the Black Rhino are located here as well as more than 500 bird species. Game drives and tours take visitors to the best spots in the park for seeing specific animals. Boat trips are also common along Lake Ihema or Lake Shakani. Volcanoes National Park was formally established in 1929, making it the first national park in Africa. As the name suggests, the park holds eight volcanoes and stretches across three countries: Rwanda, Uganda, and the Democratic Republic of Congo. Five of the eight volcanoes are within the Rwandan borders. Hiking and volcano climbing are favorite activities for visitors to the park. Aside from the volcanoes, the park is also well known for the mountain gorillas. Research and conservation centers were established here for the protection of the endangered species. Over 1,000 gorillas live within the park’s rainforests and bamboo trees. Many gorilla experiences are provided to visitors to get up close and personal with the primates. All tourism revenue goes back into the preservation of the park and the gorillas. Rwanda is home to one of the African Great Lakes, Lake Kivu. It covers an area of 2,700 square kilometers and has a maximum depth of 475 meters, making it the eighth largest lake in Africa. Lake Vivu is more than just a body of water, as it has supported civilizations established around the lake’s shores which still exist today. Its popularity has made it a popular destination for tourism, leading to many hotels and accommodations also built around the lake. Lake Kivu is a freshwater lake which surprisingly doesn’t have a large variety of native fish species. Only 28 species of fish have been discovered here. Fishing and boating are common around the lake. It’s a picturesque location being surrounded by a mountainous landscape. The Musanze Caves are an upcoming tourist attraction in Rwanda, found in northern Rwanda nearby Volcanoes National Park. The caves were formed by lava and volcanic activity for over 65 million years. The series of caves have historical significance as well as the natural beauty that makes it a unique experience for visitors to Rwanda. The Musanza Caves are open to the public to explore the 2 kilometer stretch of underground space with the guidance of a tour guide. Equipment is provided, and walking paths are established through the caves. They are filled with bats flying overhead. The walls are lined with wild plants, flowers, and vines which naturally grow here. The caves were once used by Kings for food storage and holding supplies during wartime. Many Rwandans also used the caves for hiding during the genocide.